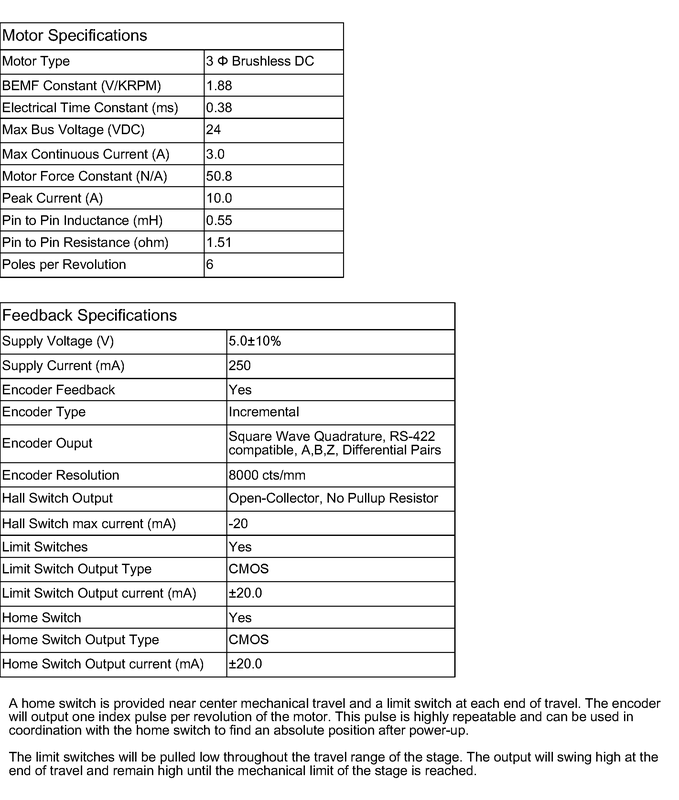 LNS-050-BS-A-H-S-0-00 | Griffin Motion, LLC. 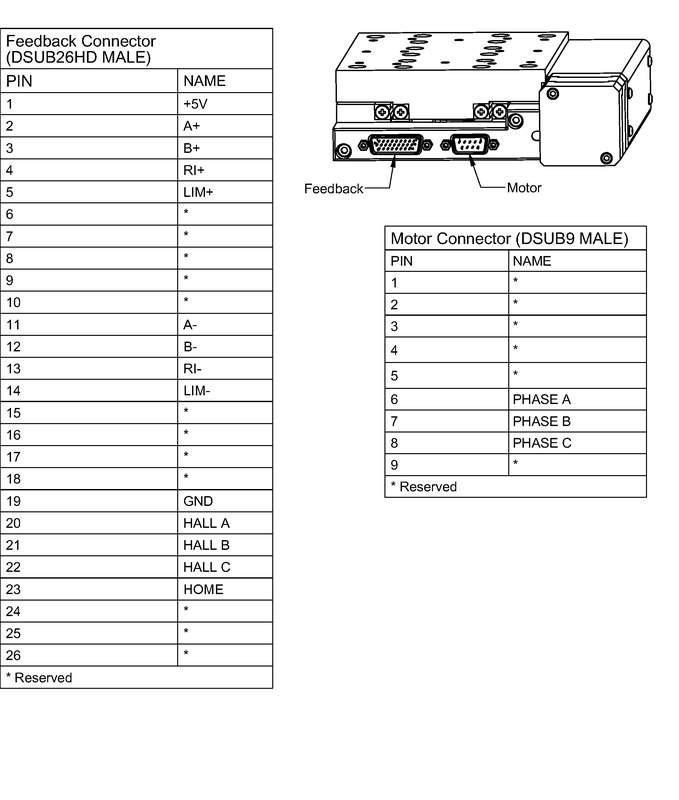 The LNS-BS Series stages are designed for a variety of applications. This compact low profile ball screw stage is built for high duty cycles and long life and can attain high velocities for factory automation and semiconductor processing equipment. 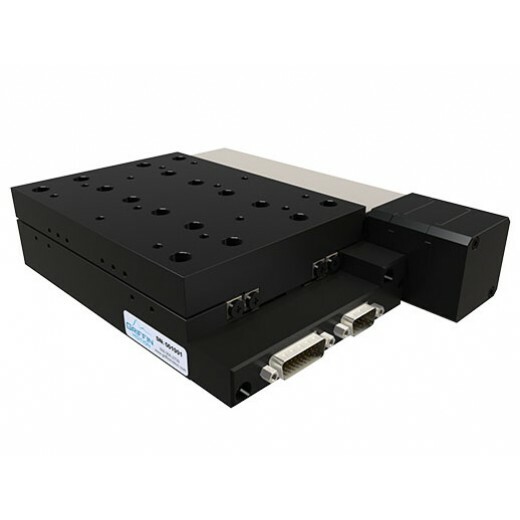 This stage has exceptional levels of accuracy, repeatability, flatness and straightness. 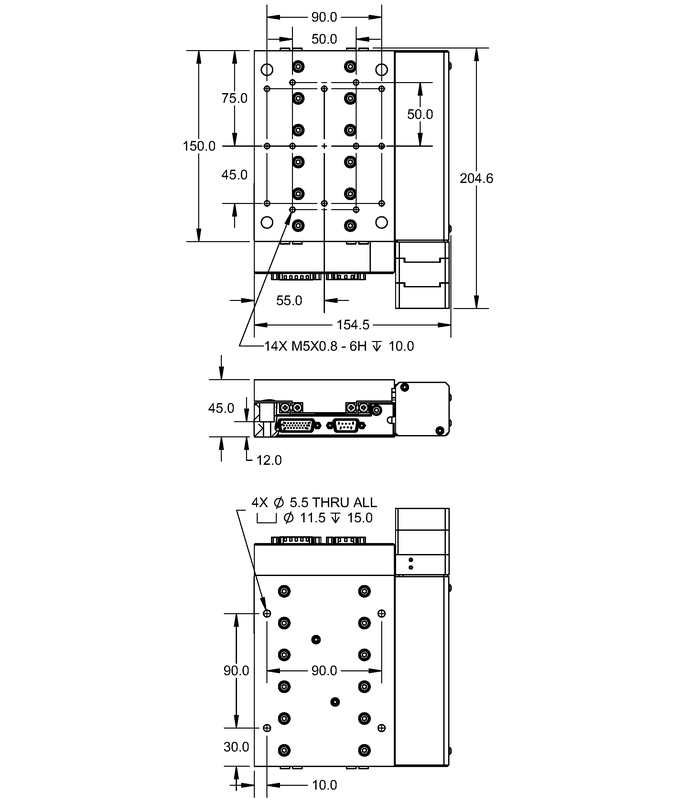 The crossed roller bearings and a precision ground ball screw offer extremely smooth operation and velocity control. 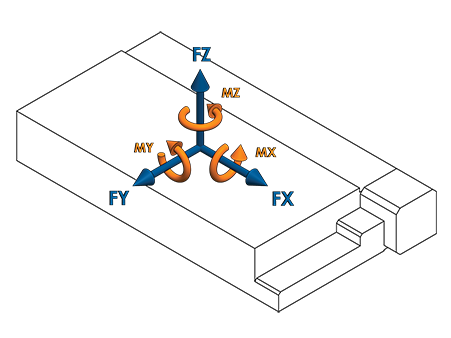 The LNS-BS Series stages can be stacked to create X, Y and Z motion. The stage can operate in any orientation and has an optional brake for added safety.